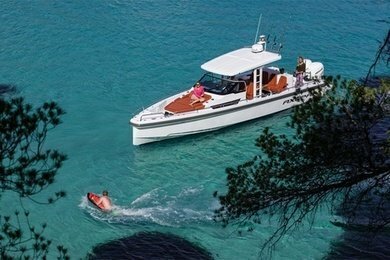 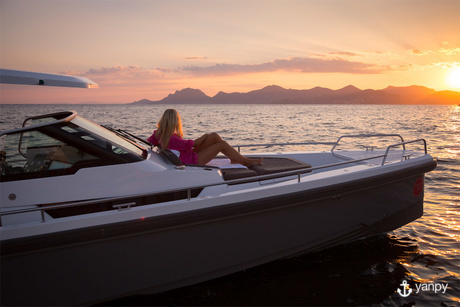 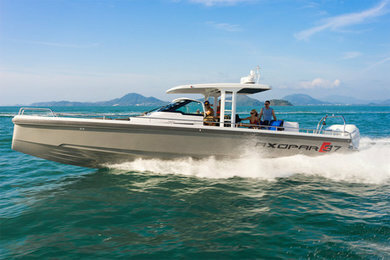 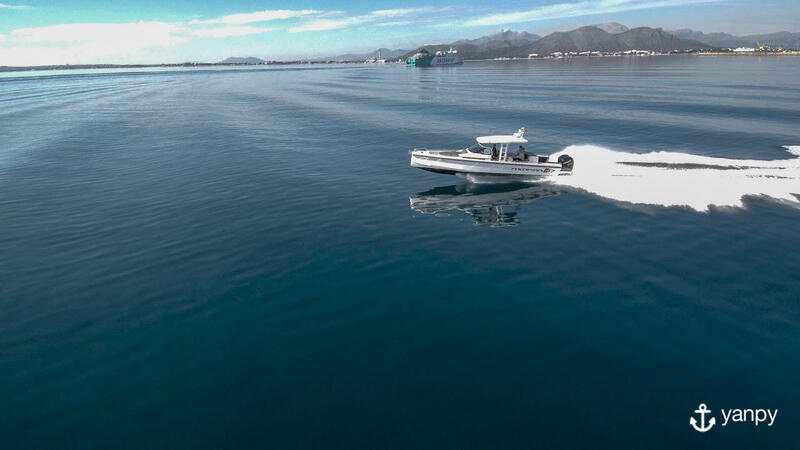 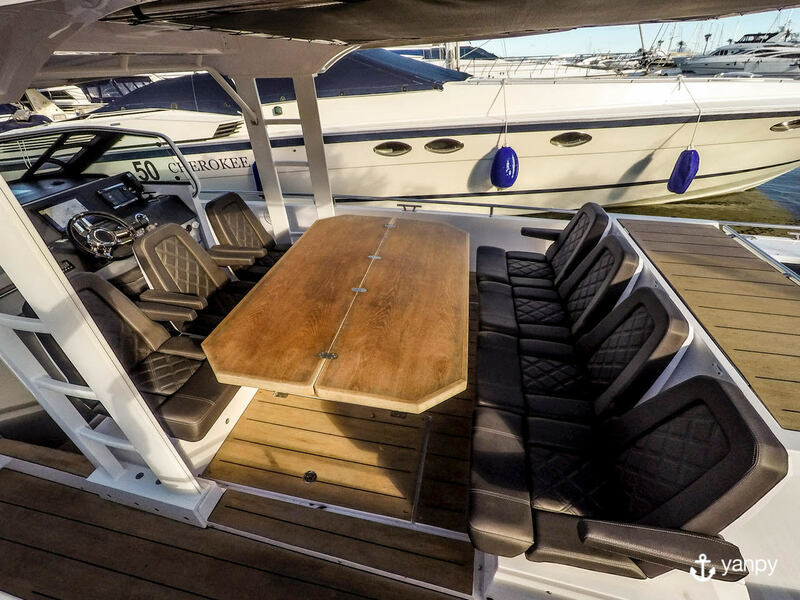 Fantastic motorboat Axopar 37 for rent. 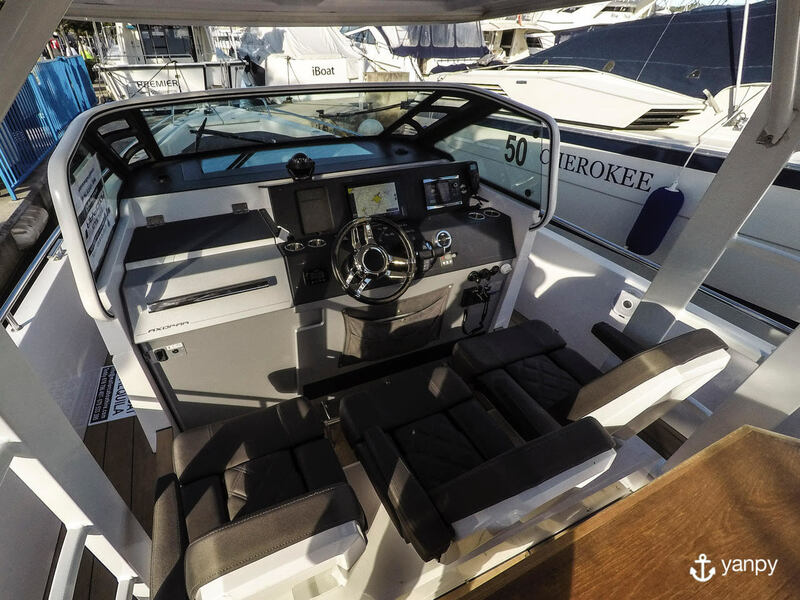 Able to satisfy the demands of any sailor. 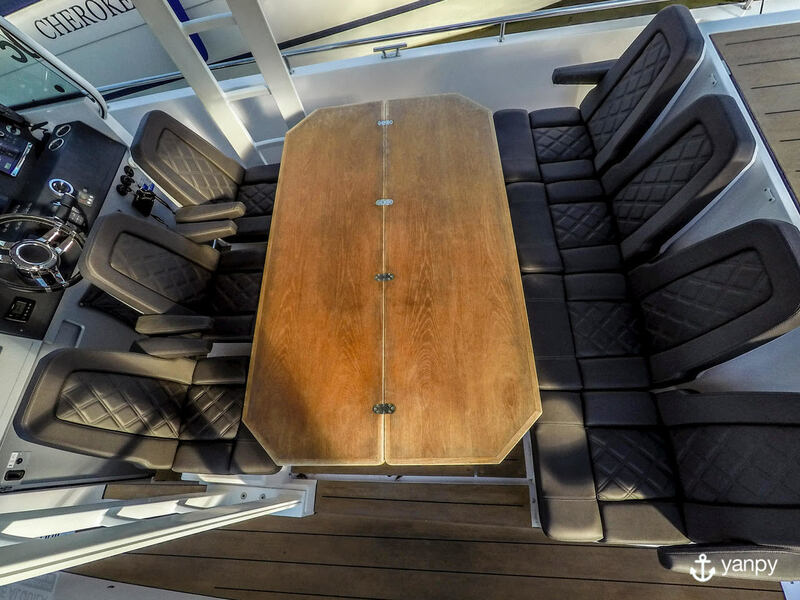 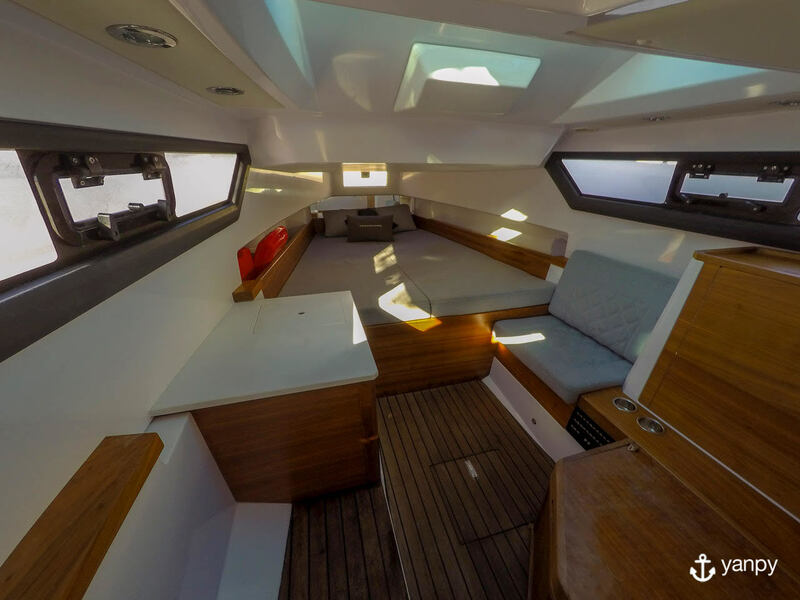 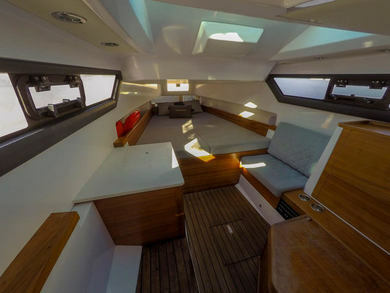 This boat has 1 cabins, 1 heads and m. length designed to acommodate 1 people. It´s a great choice to explore Mallorca (Islas Baleares).